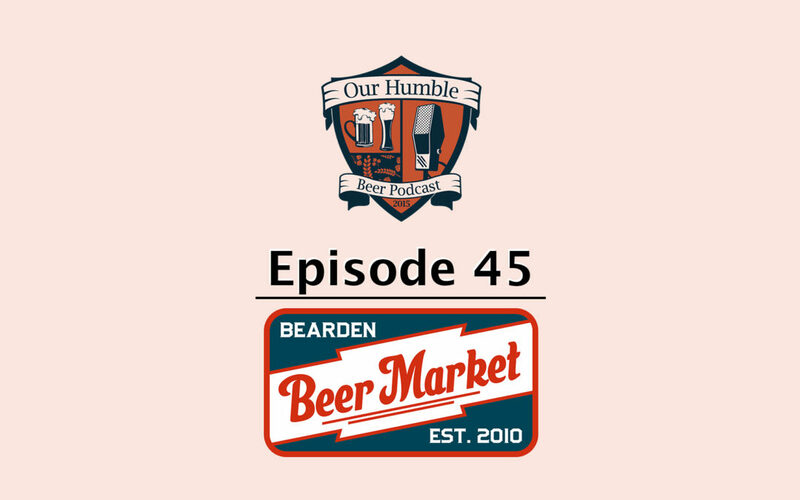 Bearden Beer Market is one of the original craft beer spots in Knoxville. It also happens to be a favorite spot for D.J. and Chris to hang out and have a pint or five. So, when they recently got a new General Manager, Chris DiPietro, they took some time to sit down with him, have a pint, and reminisce about the Beer Market that was and what it is to come.